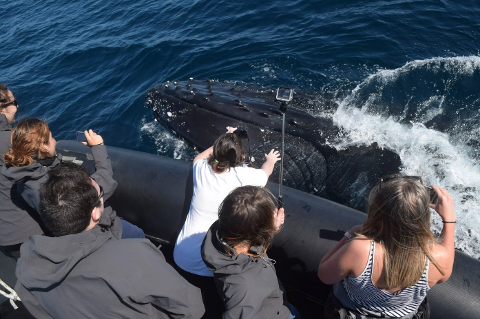 Why not hire the whole boat to yourself for a private whale watching tour. 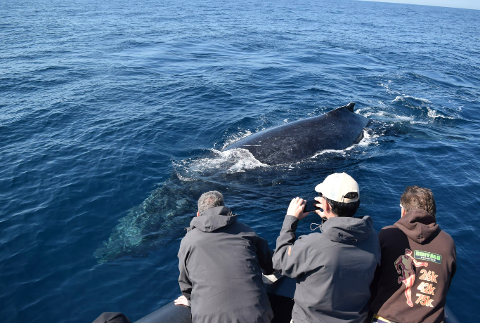 Private Whale Watching tours are available for groups from 1 to 21 passengers. 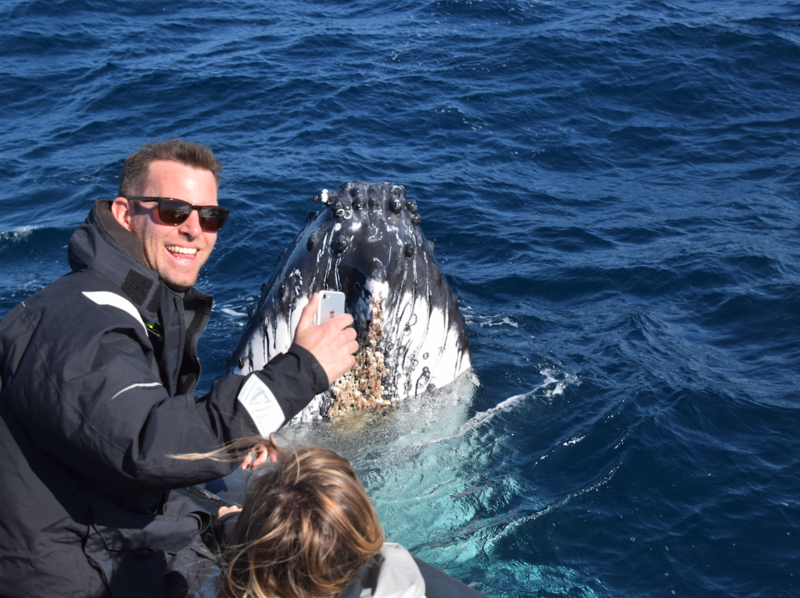 We can also pick you up and drop you back to virtually any wharf in Sydney Harbour. 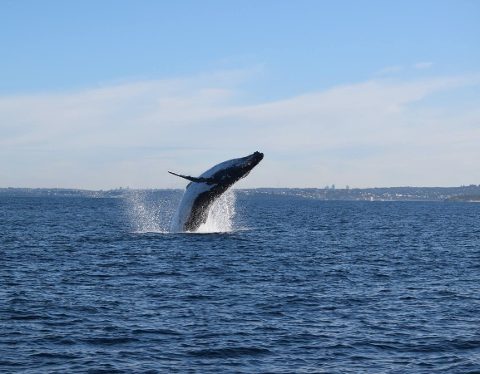 Perfect for Corporate Activities, Team Building Events, Birthday Parties etc. 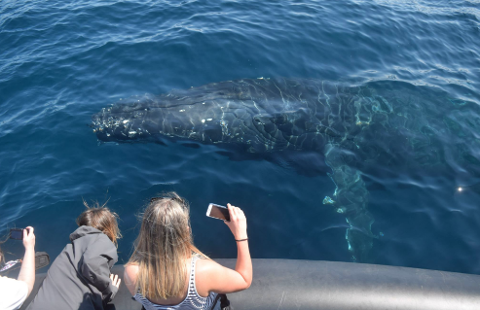 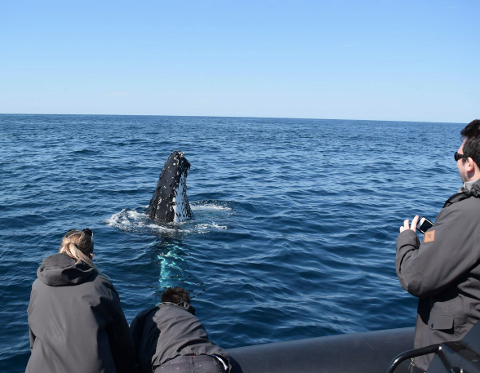 You’ll be taken on an exciting and unforgettable journey to see the whales in their natural habitat on a high speed adventure vessel. 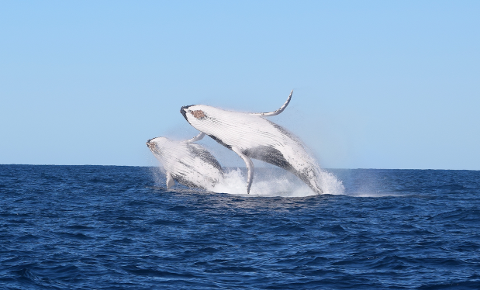 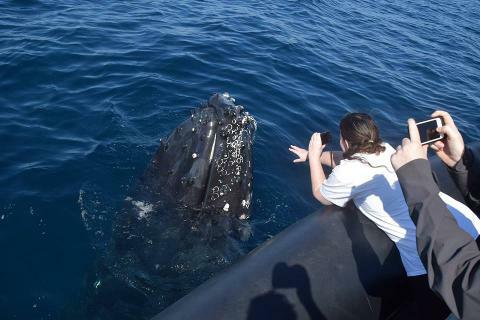 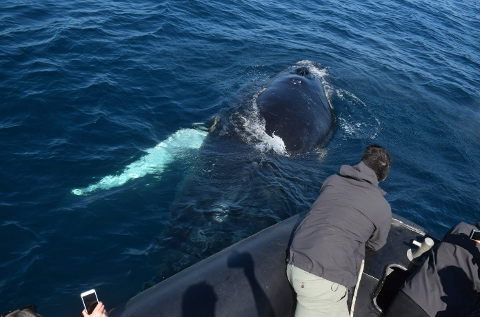 We are proud to offer the most personal and most exciting whale watching experience in Sydney.